Fill out this form for to schedule your demo today! Your data is the blueprint to better business decisions. 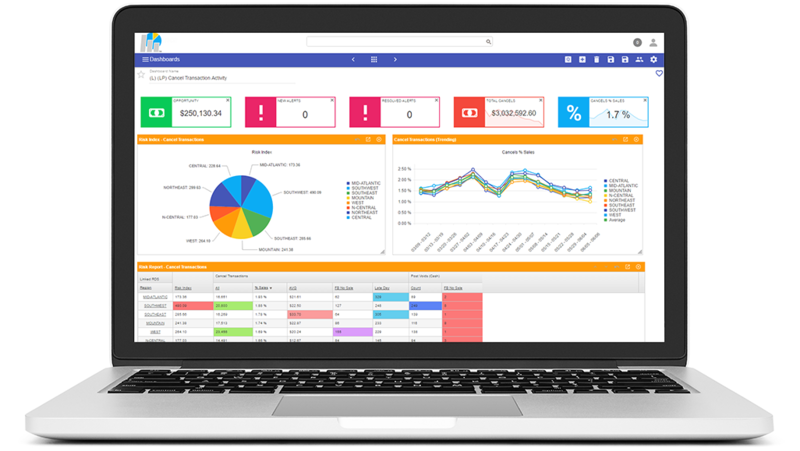 Whether you need insight into day-to-day business operations or want to build a more efficient loss prevention team, Agilence has the tools to help you succeed.